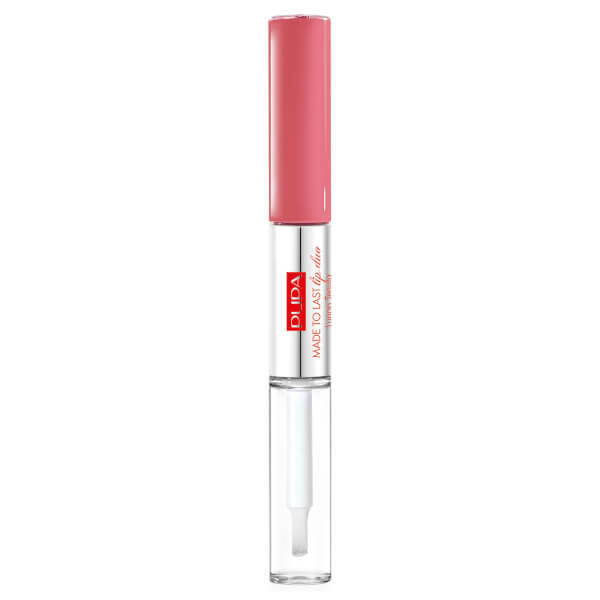 First apply lipstick directly with the flock-tipped applicator. Wait a few seconds for the texture to dry. Then apply the top coat with the brush applicator. It is essential to reseal the 2 bottles after each use to preserve the flexibility of the texture and the waterproof properties. Remove with a special waterproof make-up remover.